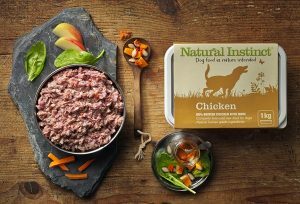 When it comes to dog food, there are so many choices available for sale that you might not be sure which one to go for. If you are also interested in having a healthy lifestyle that includes eating the right food, and you want to extend this habit into your dog’s life, then you are probably looking for more information on how to make your own natural dog food. 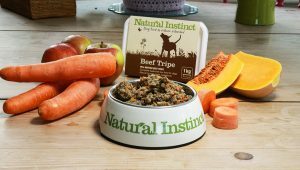 This is surely an excellent approach since dogs do need to have their nutritional requirements met in order to enjoy a healthy life all the way into the later years. Making this choice also means they will be able to play and do all the things that keep them entertained and happy. However, the tricky part here is to make sure that the food you prepare is nutritious and for this reason, we will take a closer look at this topic. Just like it’s the case for people, dogs need a complete and balanced diet to live a healthy life. However, this doesn’t mean that every meal should be complete and balanced, as this could be achieved by mainly feeding your dog the same thing every day. That’s pretty much the case when it comes to the dry food available on the market, but it is not a very appealing perspective. If you’ve decided to make your own dog food, then keep in mind that as long as your dog gets everything he or she needs spread out over a couple of weeks, the diet will be complete and balanced. If we’re talking about a puppy, especially if it’s a large breed, then there is a higher risk of nutritional deficiencies than it is for an adult dog. 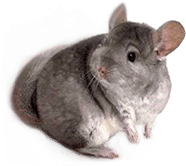 If you want to make sure that everything is handled correctly, do speak to a vet and see if there are any vitamins or supplements that should be added to the food you are making. 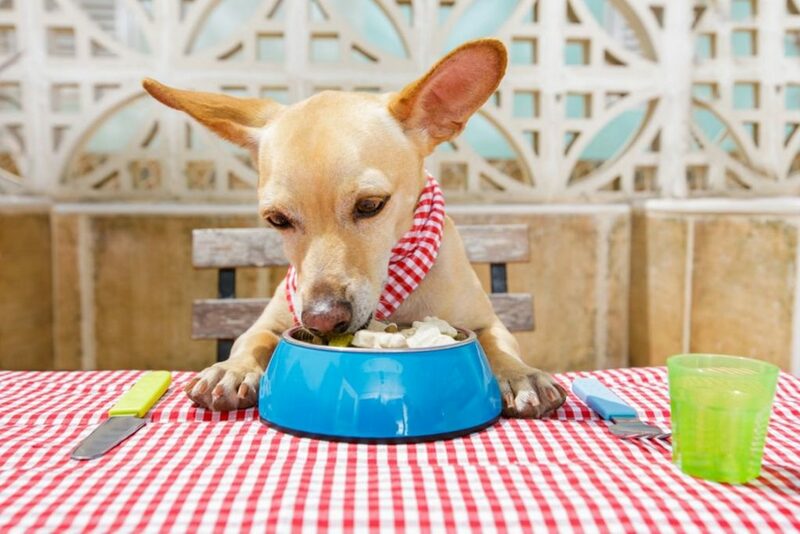 As you can imagine, homemade food for dogs can be either cooked or raw. Some experts claim that raw food is the option to go for, as it’s the most similar one to the diet dogs had when they were hunting in the wild. On the other hand, it’s true that you are the only person who knows exactly what your dog likes and what he or she is comfortable eating. To follow the complete and balanced concept, a single ingredient or type of food, such as chicken, for example, should not make more than half the diet. Also, in case you are wondering, leftovers can be included as long as we’re talking about food that you would eat yourself. Another aspect that should be taken into consideration is that many raw diets tend to have too much fat added, which can increase the risk of obesity. If your dog gets regular exercise, then you most probably have nothing to worry about. If, however, he or she doesn’t, try to choose ingredients that have a lower fat percentage. Meat and other animal products are, of course, the main ingredients to think about. These should be an important part of the diet and make half of it. As we’ve mentioned earlier, if your dog is not exercising regularly, then choose lean meats. To avoid excess fats, you can also remove the skin from poultry. You should also include red meat, as it offers different nutrients that are beneficial for dogs. Fish is another very good addition for a balanced diet since it provides vitamin D. Do keep in mind that you need to carefully remove the bones from the fish you cook yourself, as these can pose some risks if ingested. Other organs such as beef liver are especially nutritious, and you should also include chicken liver from time to time. The rule of thumb says to feed smaller amounts more often, than larger ones rarely, since it’s important to ensure a constant supply of the nutrients liver offers. When it comes to dairy products, plain yogurt or kefir are usually well tolerated by most dogs, but you should keep other forms of cheese away since they are high in fat. Fruits and veggies are also a good addition since they supply fibers and antioxidants. Do remember that starchy foods should be cooked in order to make them digestible by dogs. Grains are somewhat controversial as there’s a chance they contribute to inflammation caused by allergies, arthritis, or inflammatory bowel disease. However, here is a matter of choice and of knowing what your dog tolerates. Many dogs have no issues with grains and these can be used to reduce the costs of a homemade diet. If you want to create a partially or completely organic dog food, simply look for ingredients that can be supplied by local organic farmers or look for them in specialized stores. If you are not able to find all of the ingredients you need to create a balanced diet for your dog, you might want to add some supplements. Also, the longer food is frozen or cooked, the more nutrients are lost, so in this case as well it’s a very good idea to add supplements that can restore the nutritional value. Calcium should be added to any homemade diet unless it contains raw meaty bones. A good source consists of eggshells ground to powder, but there are others as well. If you’re not sure which option is the most suitable one for your dog’s needs, then talk to a vet for further information. Adding the right oils is also important, as each type offers different nutrients. One of the options is fish oil as it ensures EPA and DHA, omega-3 fatty acids and these play a role in regulating the immune system and in reducing inflammation. Cod liver oil provides Vitamins A and D and can be safely added, especially if fish is not regularly included in the food you prepare. Plant oils can be added as well, especially if poultry fat is not included too often. To ensure the necessary omega-6 fatty acids quantity, you can use hemp seed, walnut, corn or vegetable oil. Coconut oil can also be used but only in addition to the other ones, not as a replacement. To make sure you give your Fido the best all the time, you should get as informed as possible. That’s why we suggest reading another article, such as the one we’ve put together on dementia in dogs.